Just released by OMP! A new special Senna design t-shirt in black or white featuring Senna and OMP design on the front. Made from Cotton. Sizes XS to XXXL available. 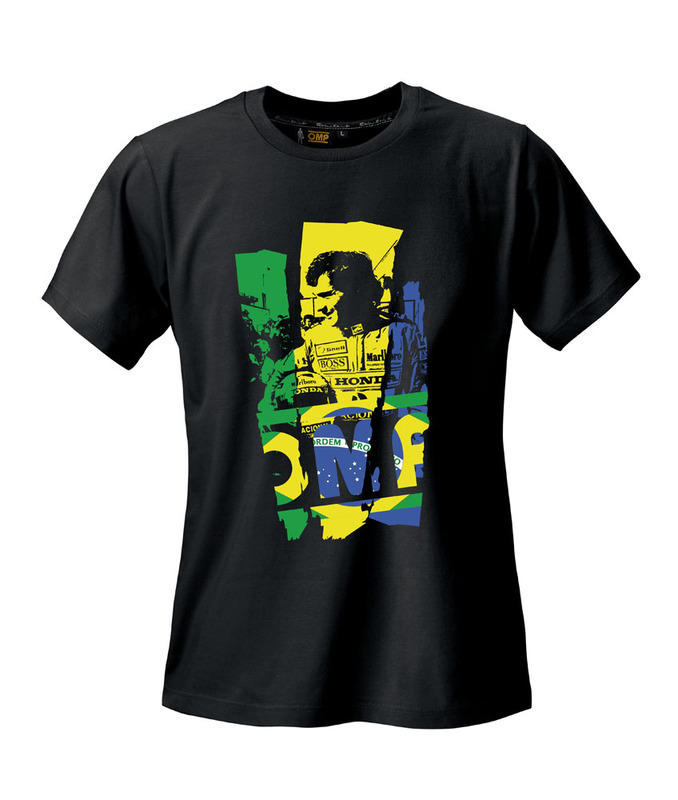 Ideal for all Formula One and Senna fans! Description: Just released by OMP! 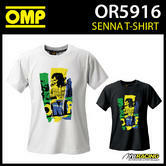 A new special Senna design t-shirt in black or white featuring Senna and OMP design on the front. Made from Cotton. Sizes XS to XXXL available. 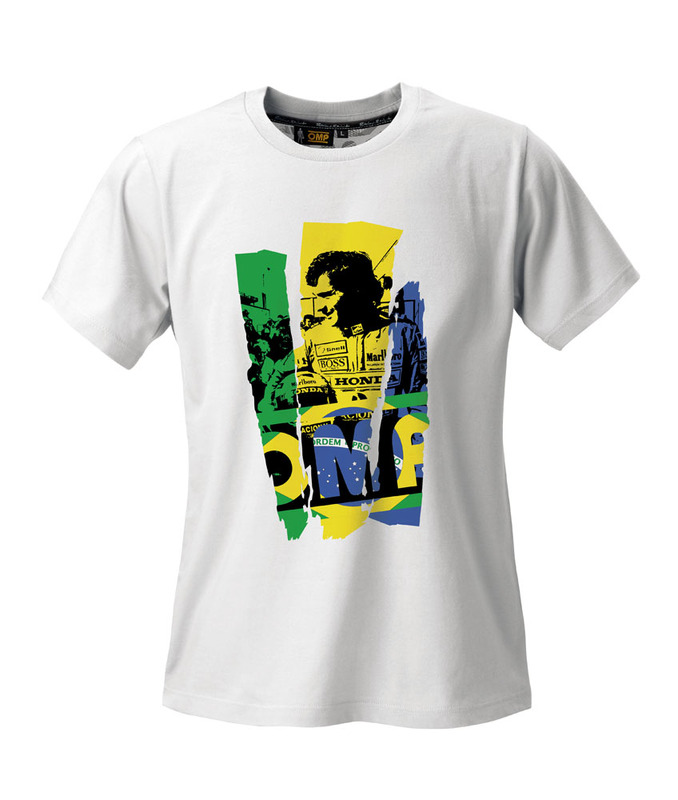 Ideal for all Formula One and Senna fans!